It is a new generation modulator. It can support up-to 32/24 RF QAM channels, organized as three independent blocks of 8 channels. 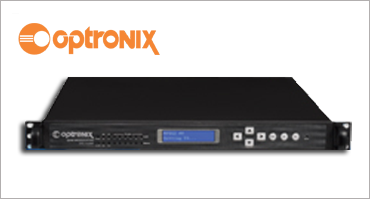 Based on customer requirement, it can be configured to support 12 DVB-T channels as well. With ASI and IP input/output options. It can support MPTS and SPTS input with multiplexing private data insertion and scrambling capability. It provides a cost effective yet scalable solution for network operators to re-distribute its content via HFC Network or to offer VOD services.